If you are going through a divorce, a child custody dispute, or other family law issue, you know how emotionally draining it can be. If you have been arrested or charged with a crime, you know the importance of a strong criminal defense because your reputation and your liberty are at risk. And, if you have an immigration issue or if you are facing deportation or removal, you know your case can greatly affect you and your loved ones now and in the future. Part of the stress of going through a family, criminal, immigration, or any other type of case comes from not fully knowing the law and not fully knowing the process that your type of case usually goes through. Additional stress is caused by not knowing what to do and what not to do right now, not knowing how to best resolve the situation, and not knowing how the situation may potentially affect your life now and how the situation may potentially affect your life in the future. And if you have not consulted in depth with an experienced lawyer like attorney Acevedo, the stress can be overwhelming. 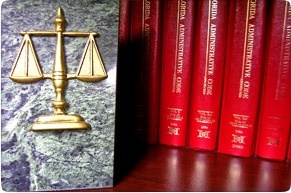 Attorney Acevedo has helped people with all types of legal problems related to family law, divorce, child custody, modifications, child support, alimony, visitation, paternity, adoption, child protective services, juvenile dependency, termination of parental rights, traffic tickets, State and Federal misdemeanor and felony criminal cases, juvenile defense, and State and Federal appeals. 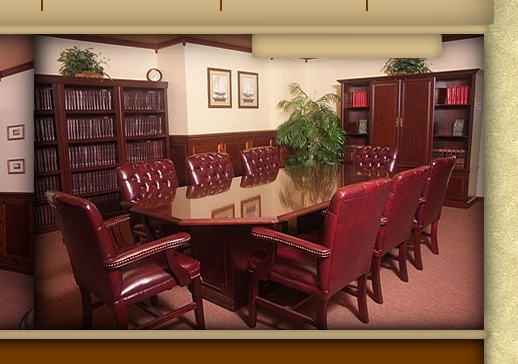 We understand that having any type of legal problem can tremendously affect your daily life and your future. For over 20 years, attorney Acevedo has been providing legal advice and legal help to people through some of the most difficult and stressful times in their lives. 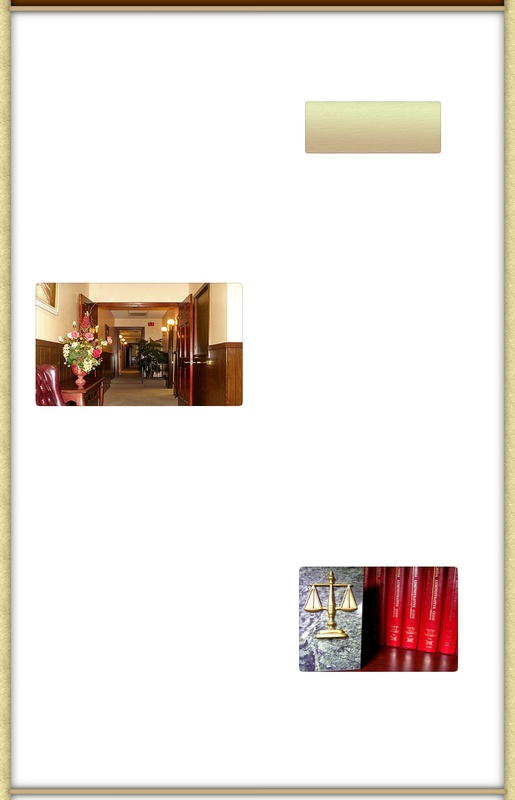 If you are looking for solid legal advice from a knowledgeable and experienced lawyer, we can help. The more areas your lawyer has experience with, the better off you will likely be. No matter what type of legal concern you have, no matter what type of law, our goal will always be to help you solve your legal issues. Call attorney Acevedo so that we may schedule a one hour confidential consultation for you right away and help you feel more at ease regarding your individual situation today. 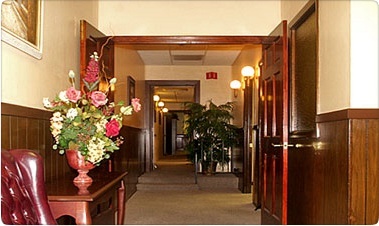 We can help take some of your stress away immediately. * We will outline the best course of action for you based on the specific circumstances of your legal situation. 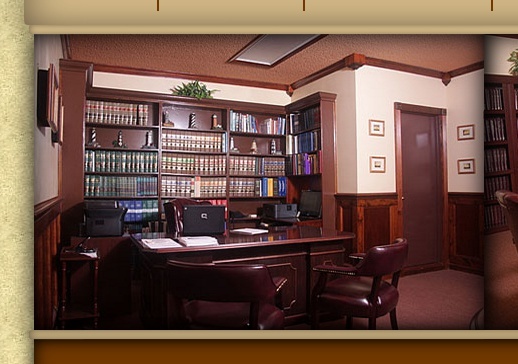 You should not have to face a legal problem alone and without the legal advice and the legal help of an experienced lawyer like attorney Acevedo. You should know your legal rights and you should know what to do and what not to do in your circumstances to help avoid having your situation get worse. Call attorney Acevedo today to schedule a full, one hour, in person, confidential consultation, and learn more about how to protect yourself and about how to protect your legal rights. Attorney Acevedo has also helped people with legal problems related to immigration, deportation defense, foreclosure, collections, bankruptcy, eviction, property, real estate, construction, small business, corporations, employment, licensing, Hal Marchman (substance abuse), adult protective services, estate planning, wills, trusts, probate, guardianship, auto accidents, disability, slip and fall, personal injury, and others. Remember, your situation will likely impact other areas of your life. And even though different areas of the law sometimes appear to be unrelated, they very frequently intersect. Orange City, Debary, Lake Helen, Daytona, Deleon Springs, Orlando, Apopka, Maitland, Lockhart, Azalea Park, Winter Park, Mount Dora, Tavares, and Eustis. Additional information is available at resources, attorney profile, and google, yahoo, avvo, justia, cornell, insider, city, ratingz, martindale and lawyers. El abogado José Manuel Acevedo es miembro del Colegio de Abogados de la Florida y mantiene oficinas en Sanford, Florida. El abogado entiende que un problema legal puede enormemente afectar su diario vivir, su futuro, y posiblemente, el futuro de sus seres queridos. Por mas de 18 años, el abogado Manuel Acevedo le ha brindado consejería y ayuda legal a un sin número de personas durante los tiempos mas dificiles y estresantes de sus vidas. Si usted busca un abogado en Deltona o Sanford, un abogado en Altamonte u Orlando, o un abogado en Apopka o cualquier otra ciudad en la Florida Central porque requiere un asesoramiento con un abogado de vasto conocimiento y amplia experiencia, nosotros le podemos ayudar. No espere. Llame al abogado Manuel Acevedo para cordinar su cita confidencial de una hora y comience a aliviar su estrés con referencia a su situación hoy mismo.